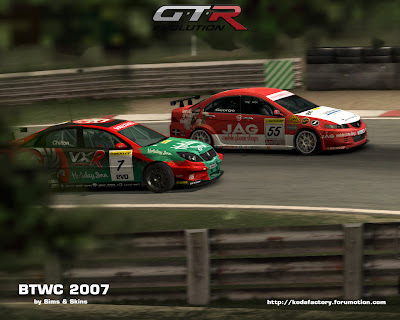 Sims and skins are working hard to bring BTWC 2007/2008 to GTREvolution. 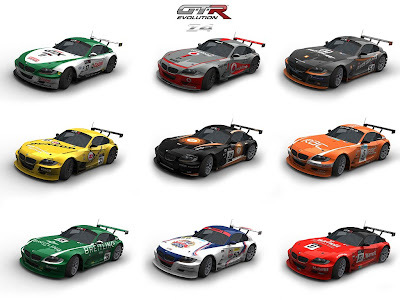 All the cars and drivers from 2007/2008 seasons. 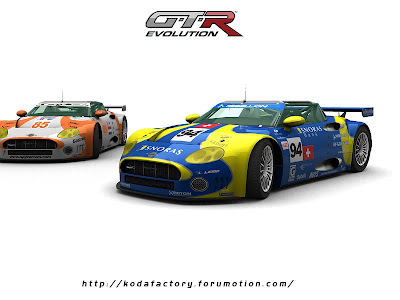 You can follow the progress of the mod in the official thread. 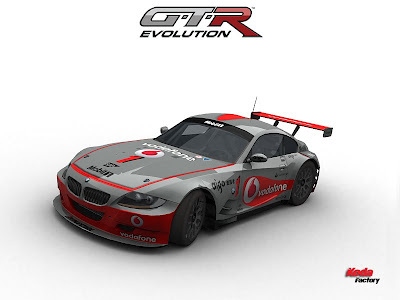 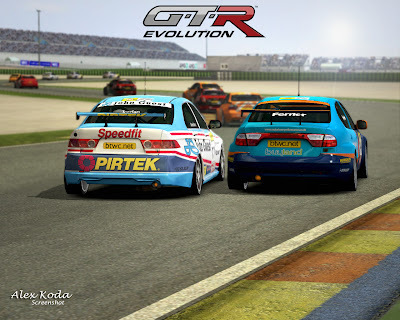 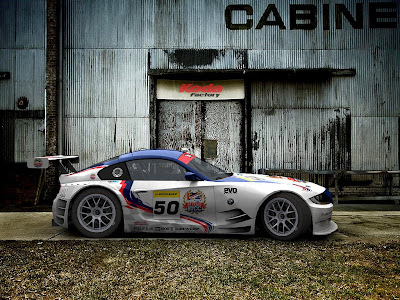 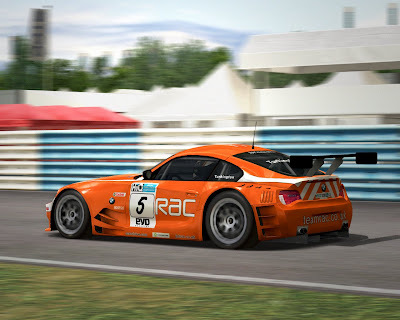 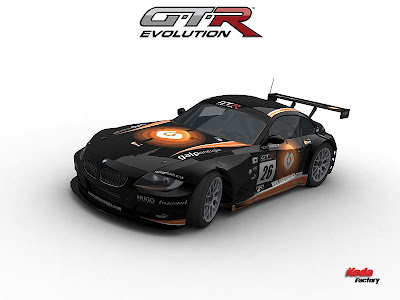 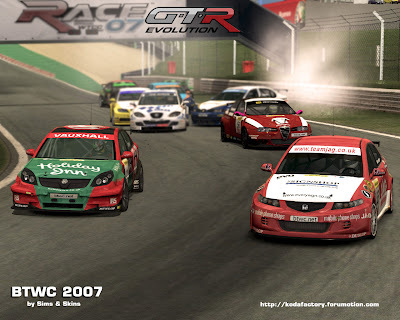 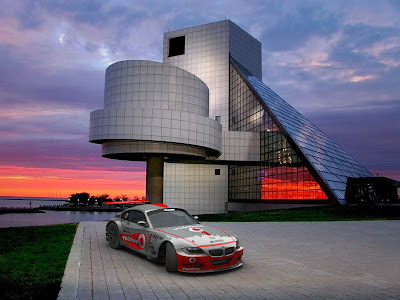 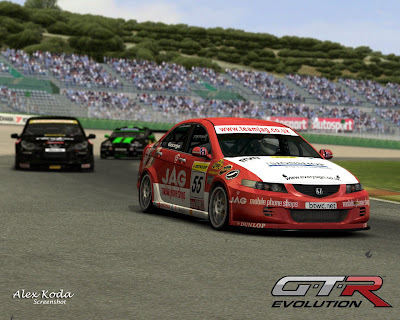 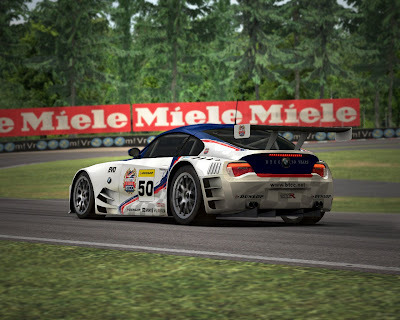 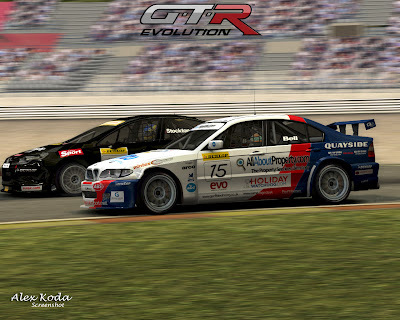 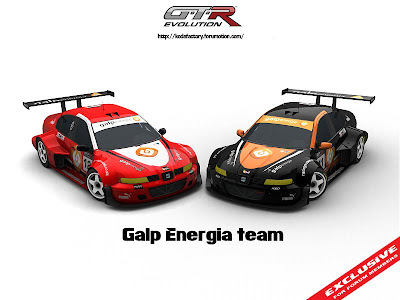 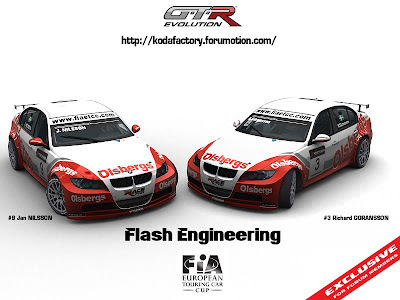 9 fictional skins BMW Z4 (gt-club) for GTREvolution. 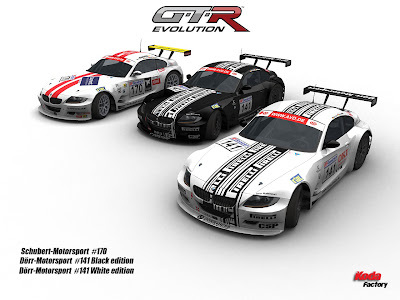 It will be released in a pack very soon. 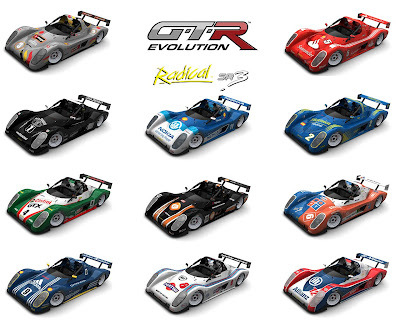 now is the time to put them in GTREvolution. 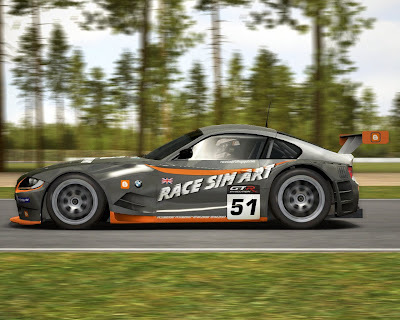 Apart from few cars from VLN, I didn't find many "real" Z4 to paint.